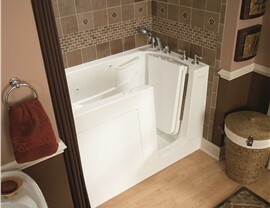 Our walk-in tubs are the ideal solution for those with limited mobility. For those with limited mobility, steep tub walls and slippery shower floors can make daily bathing a stress-inducing process. At US Remodeling Group, we’re proud to offer a solution that restores independence as well as peace of mind. 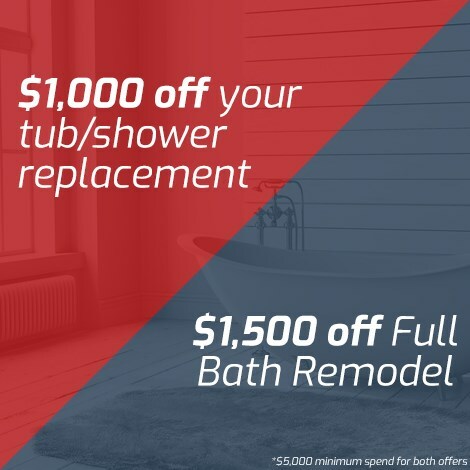 In as little as one day, our experts can install one of our state-of-the-art CT walk-in tubs. 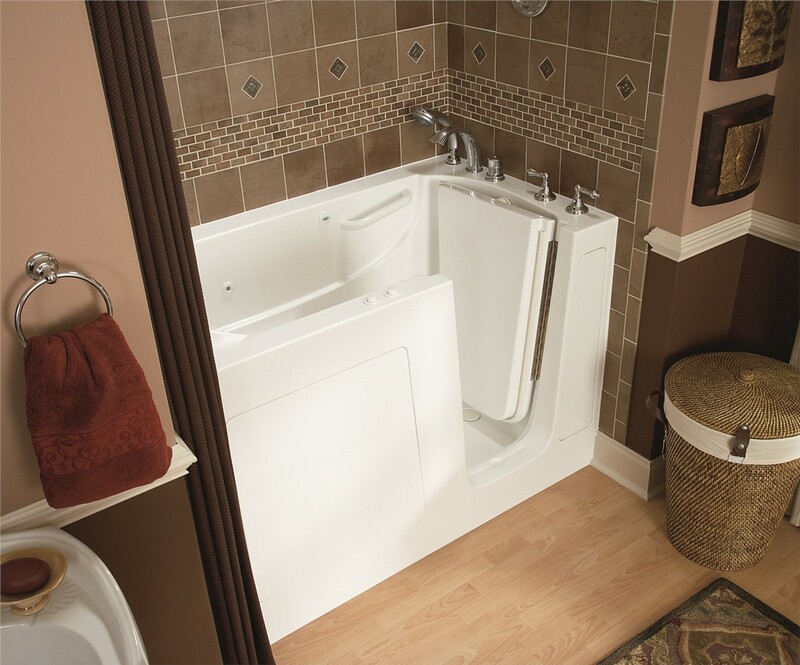 Comfortable and affordable, our accessible models are ideal for those searching for handicap tubs or bathtubs for seniors. 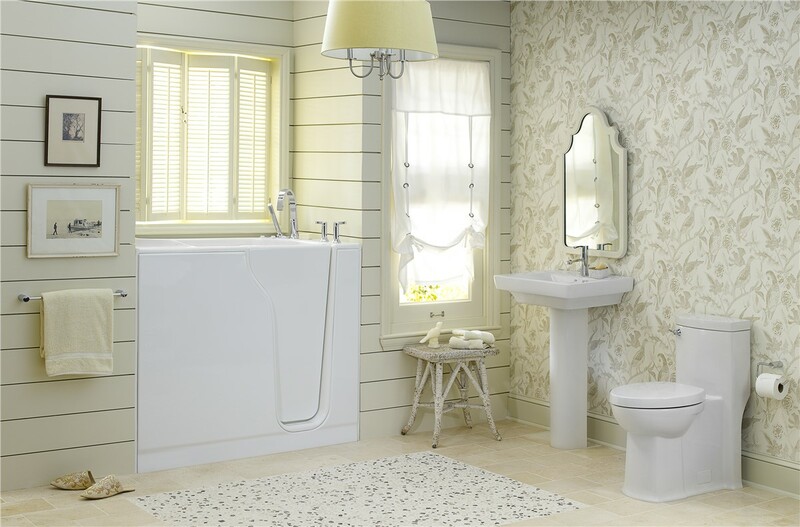 All of our bathroom products are designed to hold up to the wear and tear of daily use. 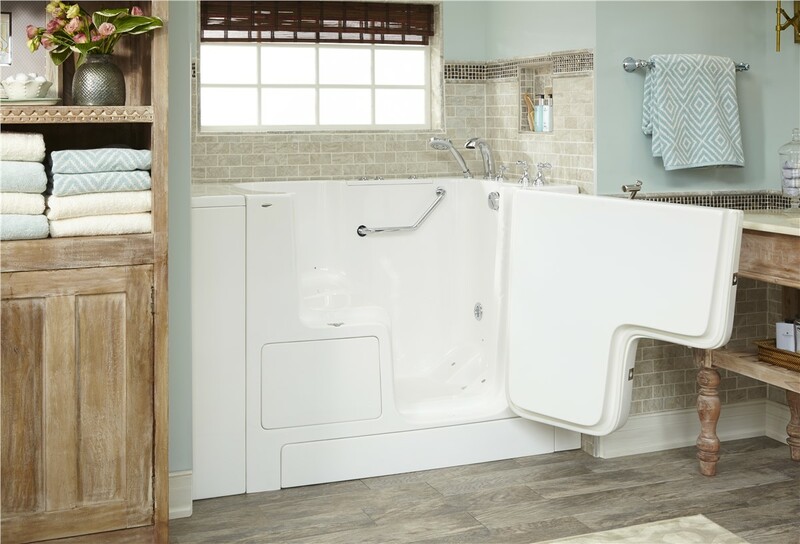 Not only are our Connecticut walk-in tubs durable, but they’re engineered with a non-porous acrylic that inhibits the growth of grime and mildew. 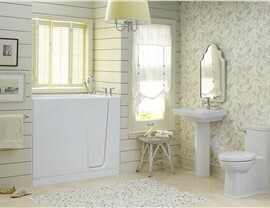 The low-maintenance material keeps scrubbing to a minimum and helps maintain a healthy, clean bathing environment. 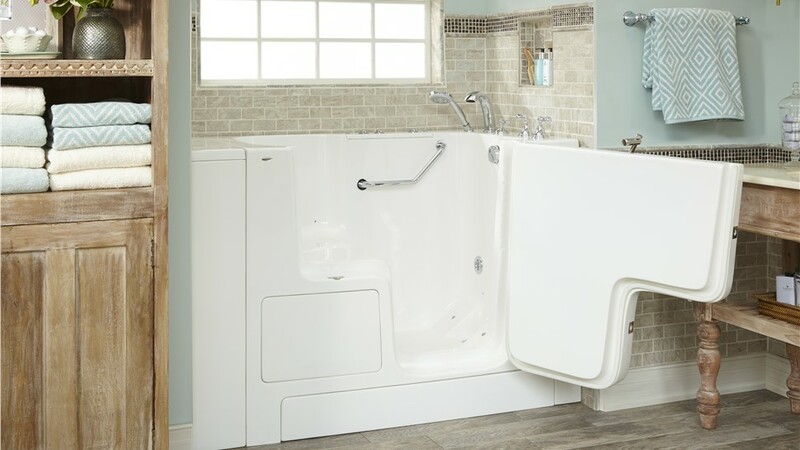 For optimum bathing comfort, contact our Connecticut walk-in bathtub company and get started designing your custom accessible tub. Give us a call or fill out our online form to schedule your free, in-home design consultation.